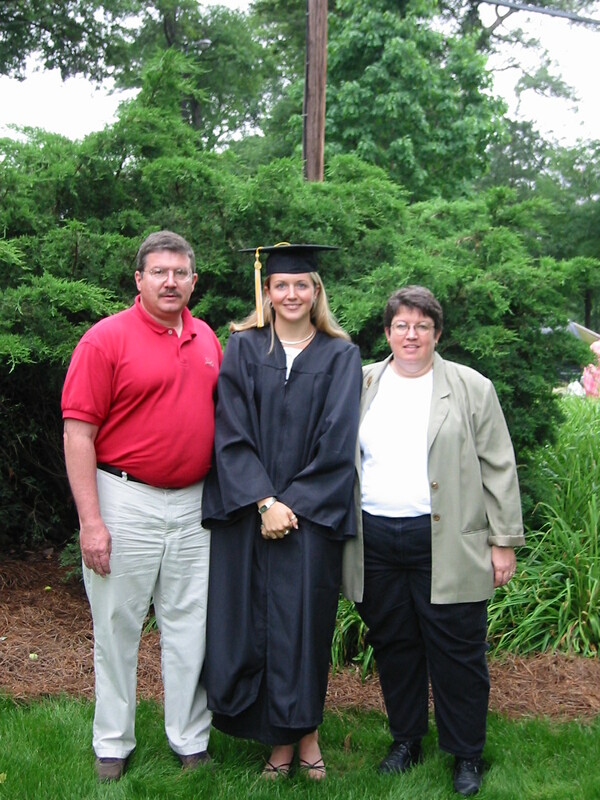 My daughter graduated college in four years, having worked hard to get out so quickly. She was happy to no longer be a pupil and get on with her life. Word for tomorrow – MOUNTAIN. If you prefer to work ahead, see the list for the week under “A Word A Day”. Very nice post…and what a coincidence…I picked that book up at the airport this week during my travels to the south. I have it enjoyed it so far and have a ‘happiness project’ being planned for my return. Atleast in the perspective of the ‘clutter’..okay, realistically…across many of the subjects. Might even prompt yet another blog.